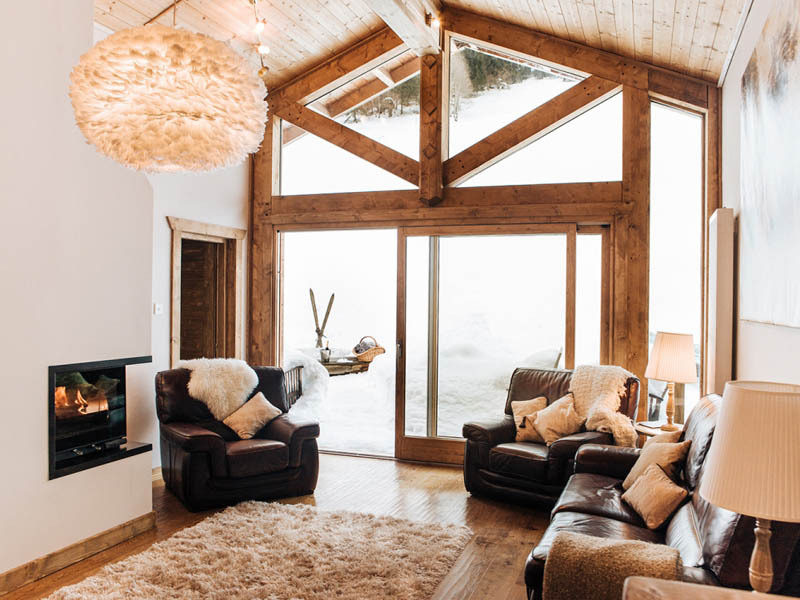 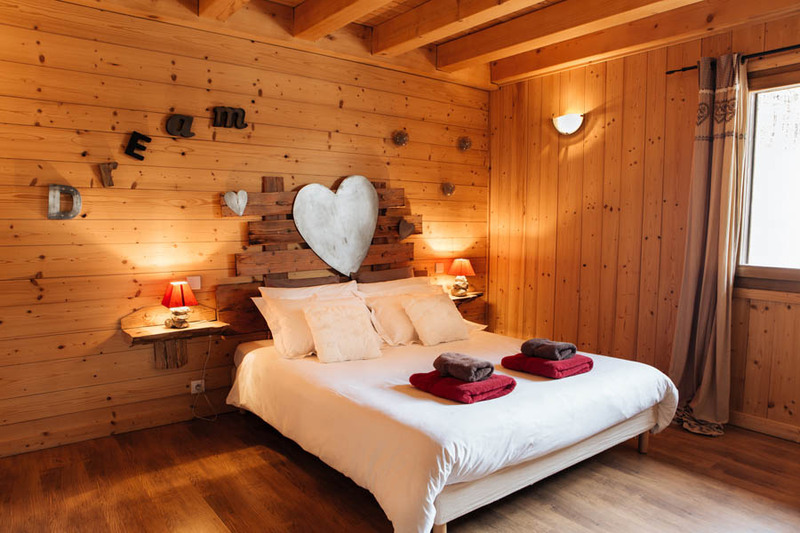 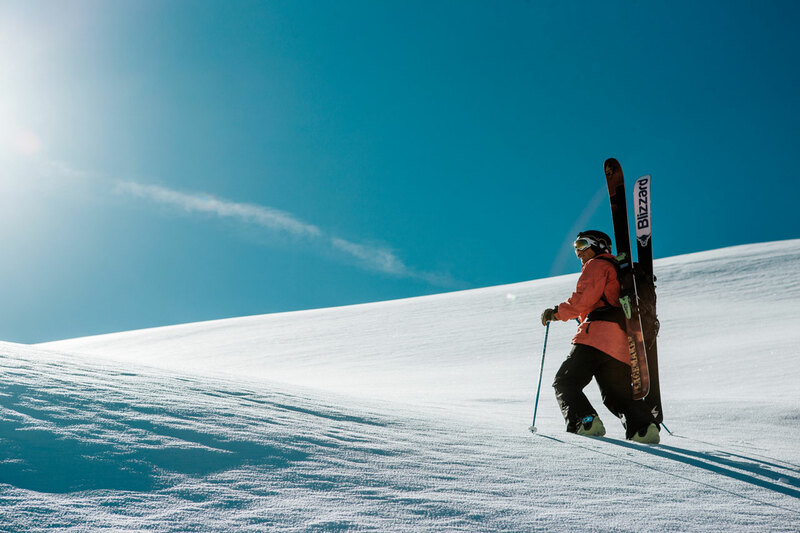 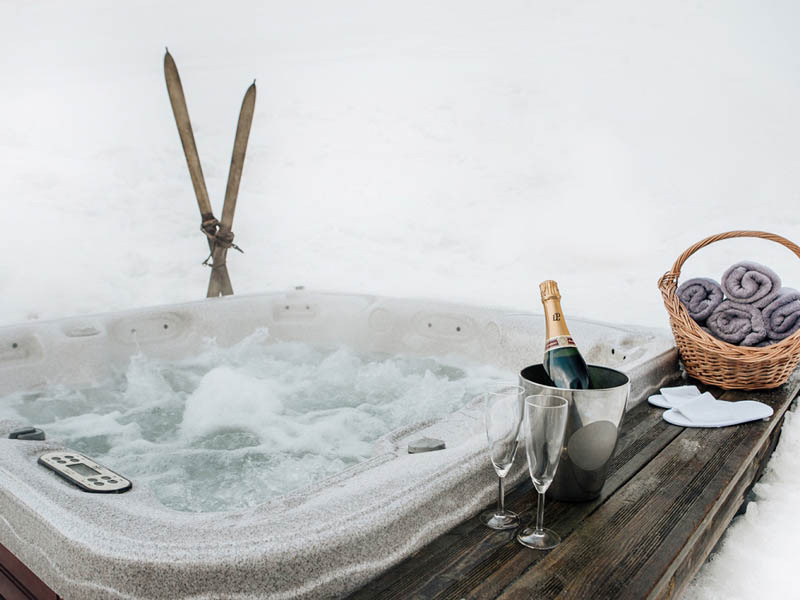 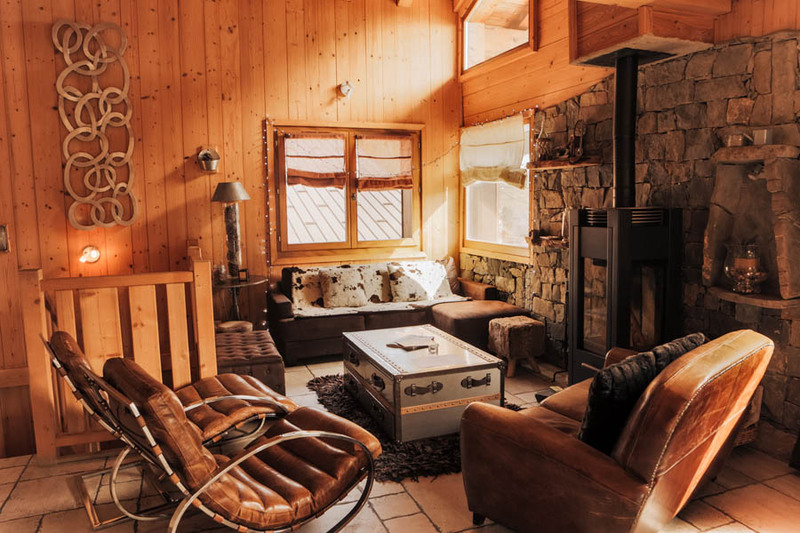 Welcome to Mountain Mavericks, a holiday accommodation provider in the Portes du Soleil. 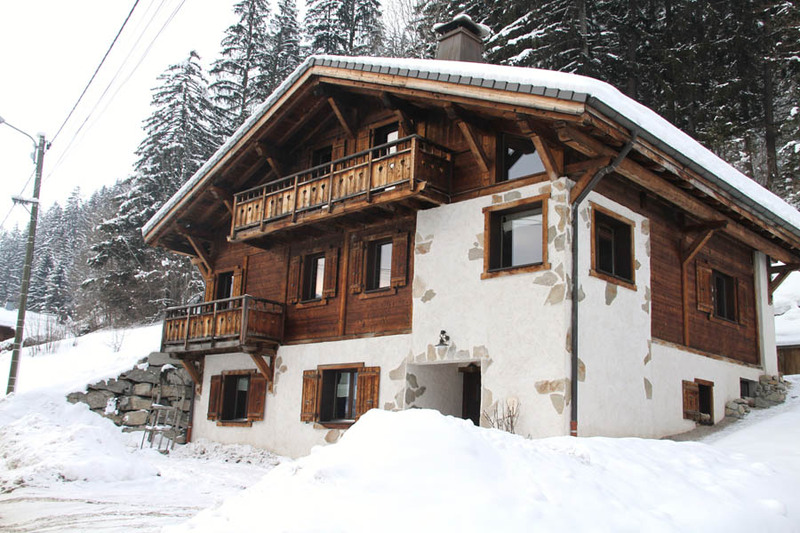 We specialise in ski and bike accommodation. 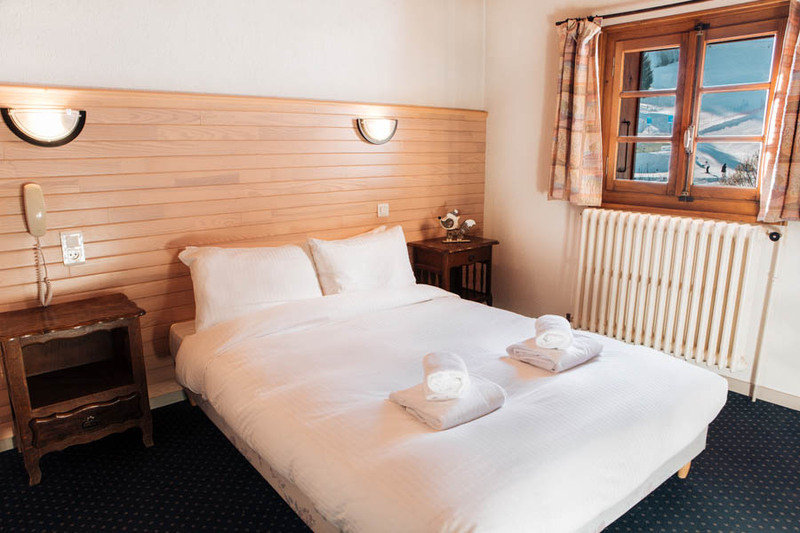 Your Alpine Adventure starts here! 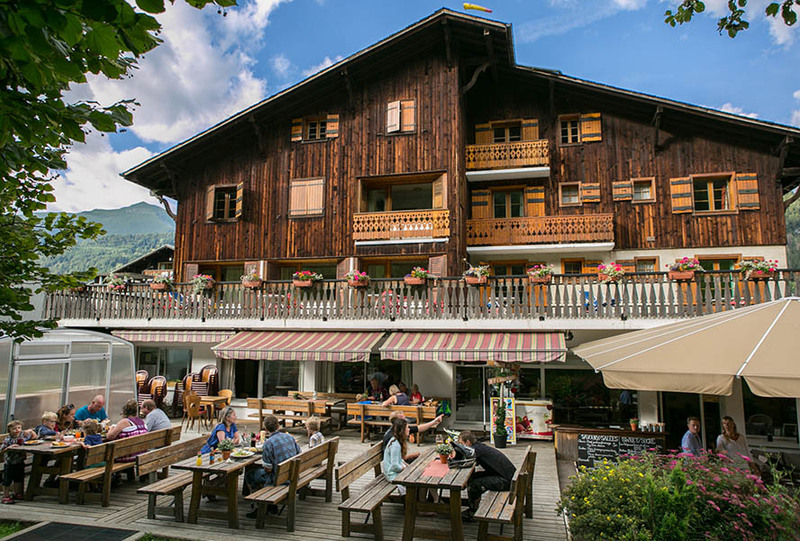 Central Morzine ski-in hotel with fantastic bar and restaurant at the foot of the Pleney slopes. 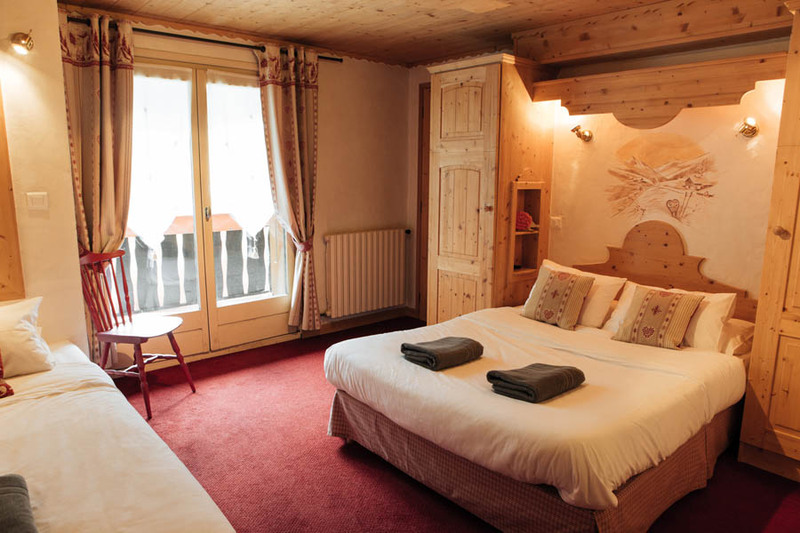 Cosy alpine ski-in hotel at the base of the Prodains Express lift, perfect for first lifts and après drinks. 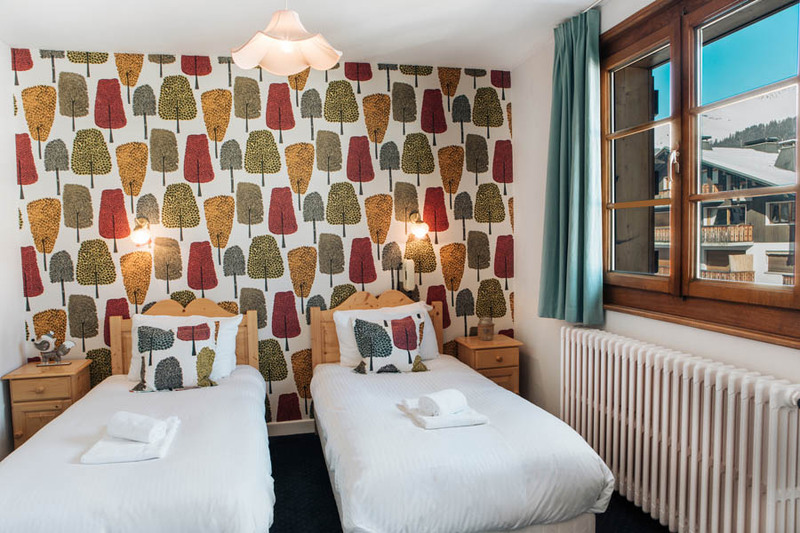 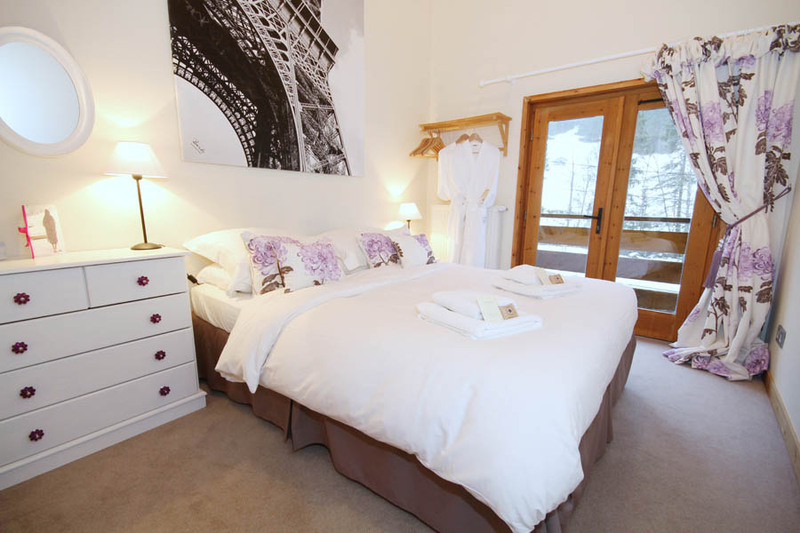 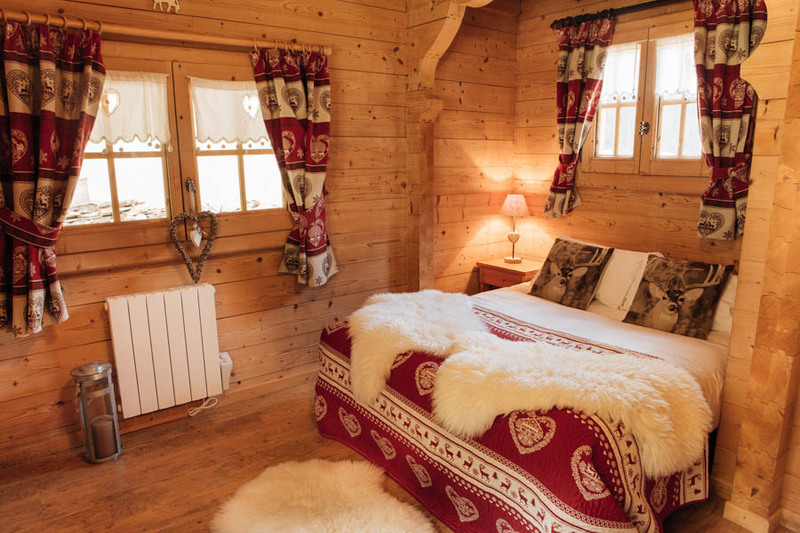 7 ensuite bedrooms sleeping 16 tucked away in a beautiful mountain valley, a short drive from central Morzine. 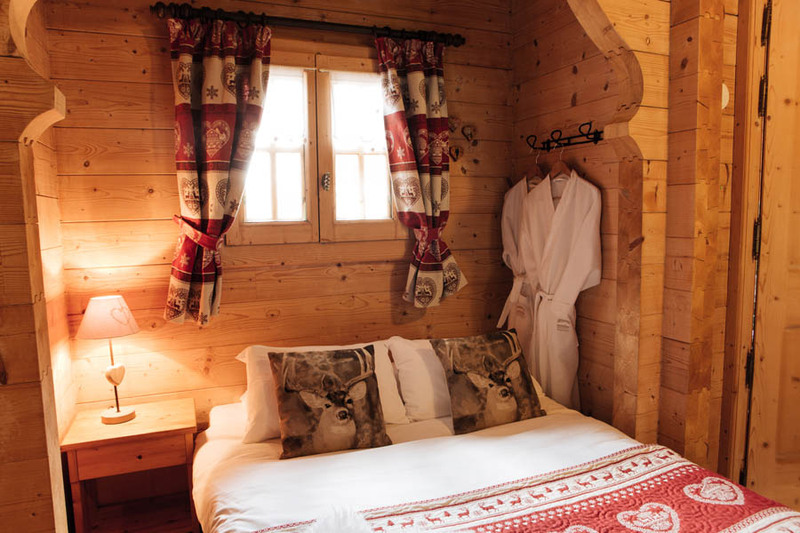 Experience peace & quiet in our unique "Mazots" - self-contained mini chalets sleeping 2, perfect for a romantic alpine retreat! 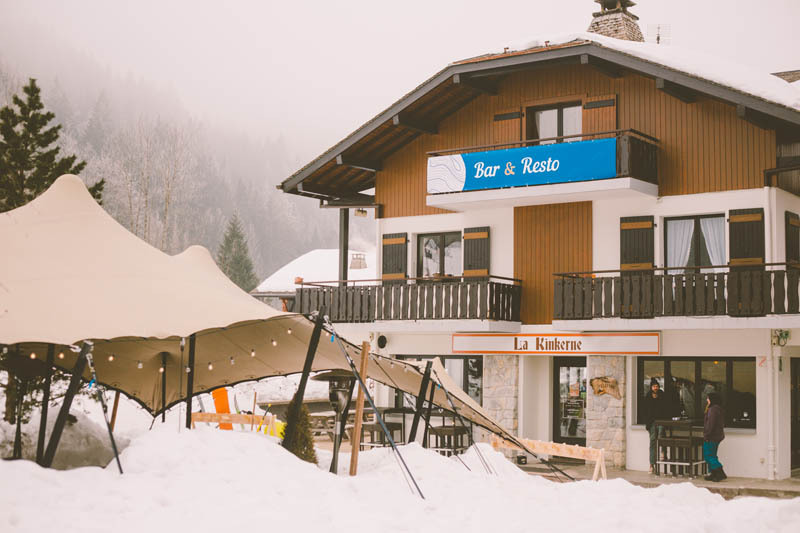 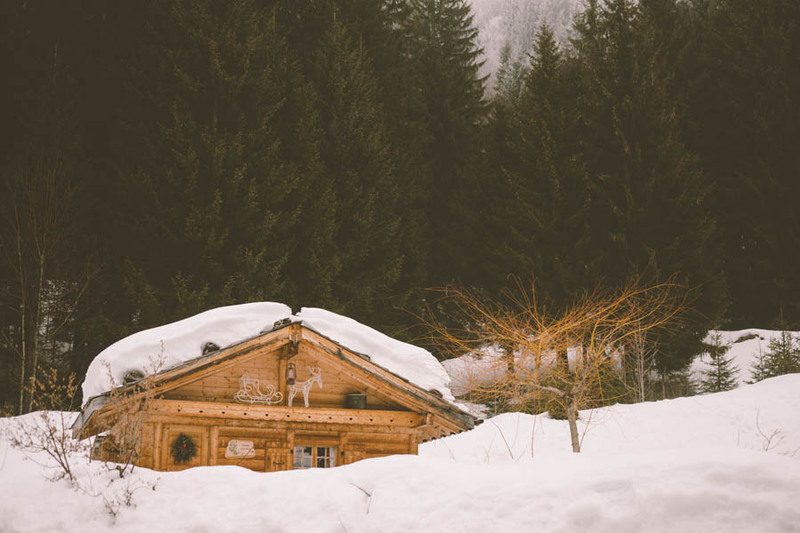 Morzine is located in a stunning alpine valley at an altitude of 1000m and has direct access to some of the best skiing and snowboarding in the massive Portes du Soleil - some argue the best skiing and snowboarding in the world! 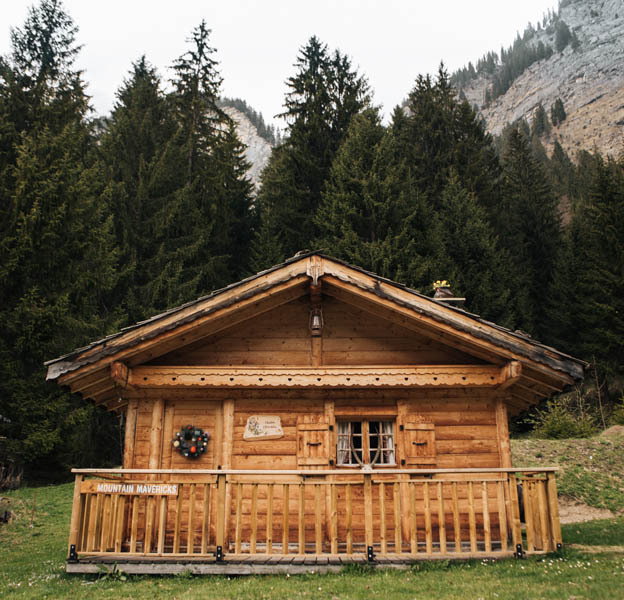 In Summer, Morzine becomes a hiking and mountain bike paradise, with the most extensive summer lift system in the World, epic road biking routes and a huge variety of activities that all the family can enjoy.